Your relationship with your elderly parent is built on decades of history, so we greatly value your insights in helping us create an environment that offers the very best quality of life and preserves personal independence for your loved one. We take the time to build a relationship with your loved one through conversation, so they trust us to take over the caregiving role. FirstLight maintains transparent communications, so you are confident your loved one is enjoying the same loving care you would provide for them, yourself. The non-medical senior care and companion care of FirstLight includes both household duties and individual needs for clients throughout Fort Mill, Rock Hill, and Tega Cay. Example services include laundry, cleaning, and cooking, in addition to mobility and eating assistance. We also help with bathing, hygiene, and continence and toilet care. Our care is available to you for both long- and short-term durations, any hour of day, any day of the year. We are always available to serve clients in Fort Mill, Rock Hill, Tega Cay, and surrounding communities with our senior care and companion care services. 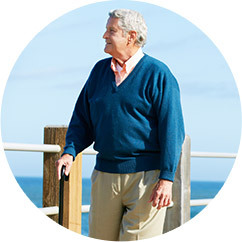 Our home care has no limits on age or location, and we provide varied degrees of assistance. For example, we serve seniors needing a bit of assistance in the home or care during chronic illnesses, families caring for members with special needs, and those needing support following surgery or illness. Even new moms leverage FirstLight Home Care. Caregivers help around the house while moms enjoy those early moments with baby, while moms also benefit from practical and physical assistance as they recover from delivery. Other clients include families of military personnel, as well as those who simply enjoy having a companion to talk to in the home. Changing locations presents emotional difficulty for seniors, sometimes triggering depression in a new environment, but home care offers seniors an opportunity to gracefully transition from full independence to partial independence, preserving that most treasured quality of freedom. Home care also offers the ability to preserve a daily routine, which helps seniors to remain active longer. All of this is positive for health! Even within the nursing home environment, FirstLight supplies additional opportunities. 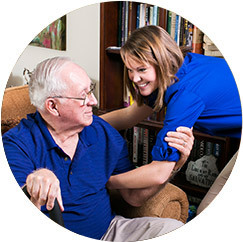 In circumstances where families request a FirstLight caregiver attend to a loved one in a nursing home, we provide companion care and assistance with requests that fall outside of traditional nursing home care — things like transporting a client to an appointment or a favorite restaurant, and running basic errands. 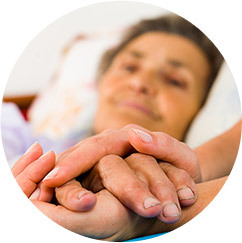 Whatever the situation, FirstLight works closely with you to create the best care relationship. 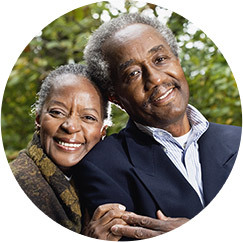 When you need a helping hand to ensure quality senior care and companion care for your loved one, turn to FirstLight of Fort Mill, also serving the communities of Rock Hill, Tega Cay, Pineville, and Indian Land.